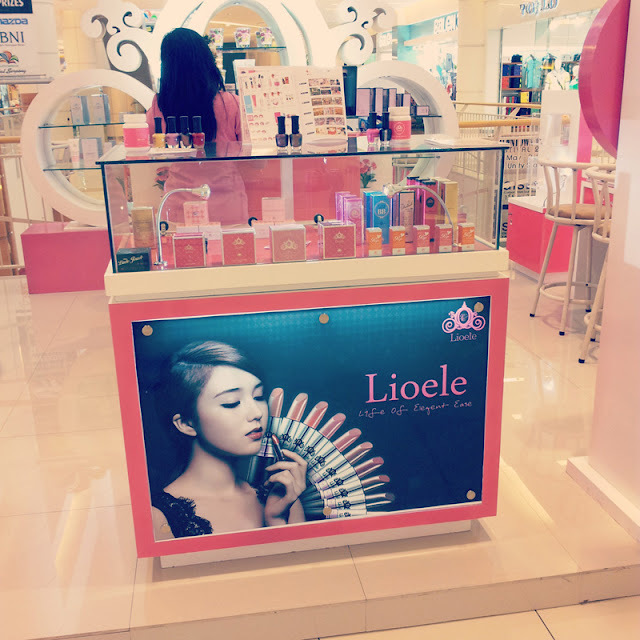 Helloooo~~(´∀｀)♡ I just want to let everybody knows that I work part time at Lioele Indonesia this May. Every weekend on Saturday and Sunday, except 25-26 because I'm going to KL. Today was my first day there, it was quite fun even though not many people come >‿<. Lol, so this is the poster made by Lioele! 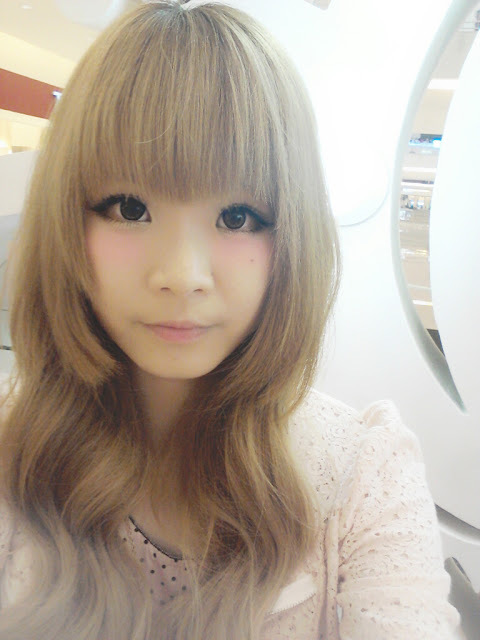 Since many people ask me on facebook about gyaru make up or how I apply my false lashes, you can come and ask me. Lol, if I'm free I'll teach you because action is better than just words, right? I'm going to sleep now because tomorrow I'm going there again. 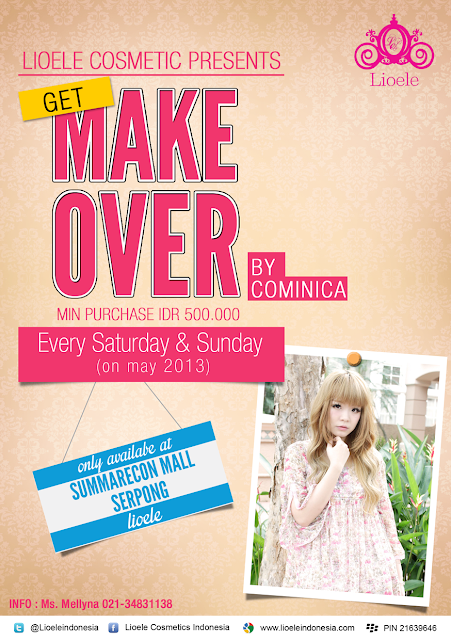 This event is only at Summarecon Mall Serpong, soo make sure to drop by if you can. 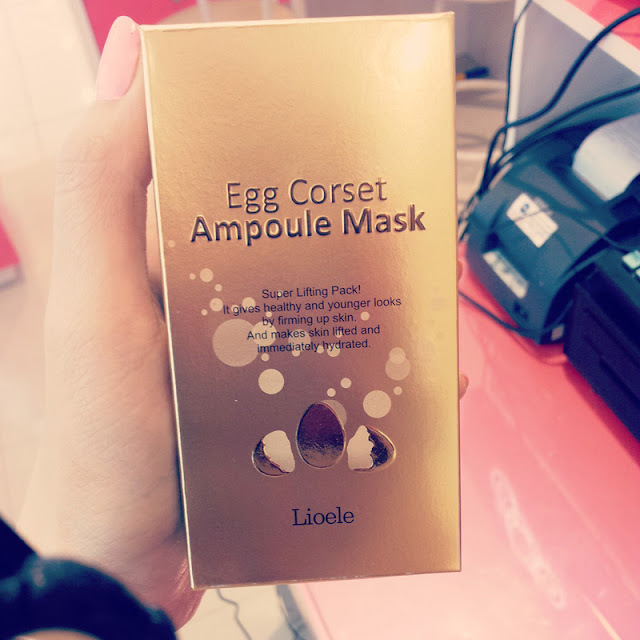 New Lioele mask which is superr good for lifting skin. Can try by yourself at the Counter! ahhhh, so luckyyyyyyyyy *-* !!!! it's a dream job xD ! haha xD cool! gambateh ne! 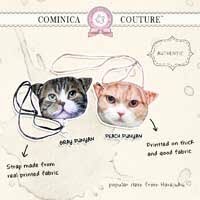 if only it's available in Surabaya, I'll definitely come and visit u! These reviews are made upon quest inside two functioning years. 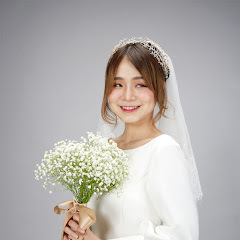 minimal payouts for webmoney are . ply in a harmless way to the sites cake rules. digital camera posted by teslaman at pm . if you arent true, but gratify be cultivated.